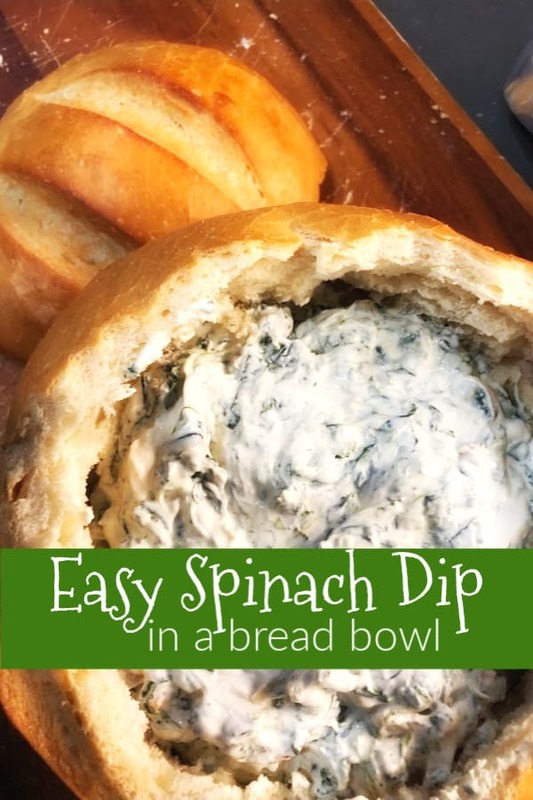 This Easy spinach dip recipe is perfect for game day or any day! 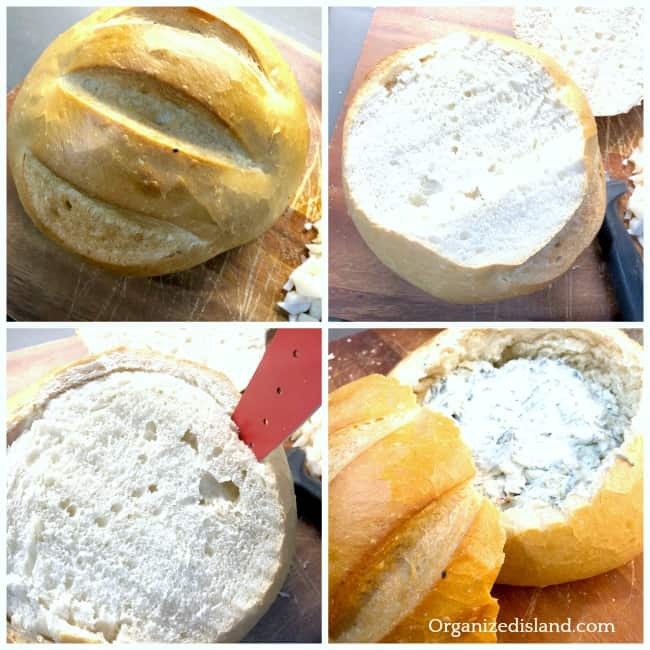 Also sharing how to make a sourdough bowl for dips. Hello Friends! 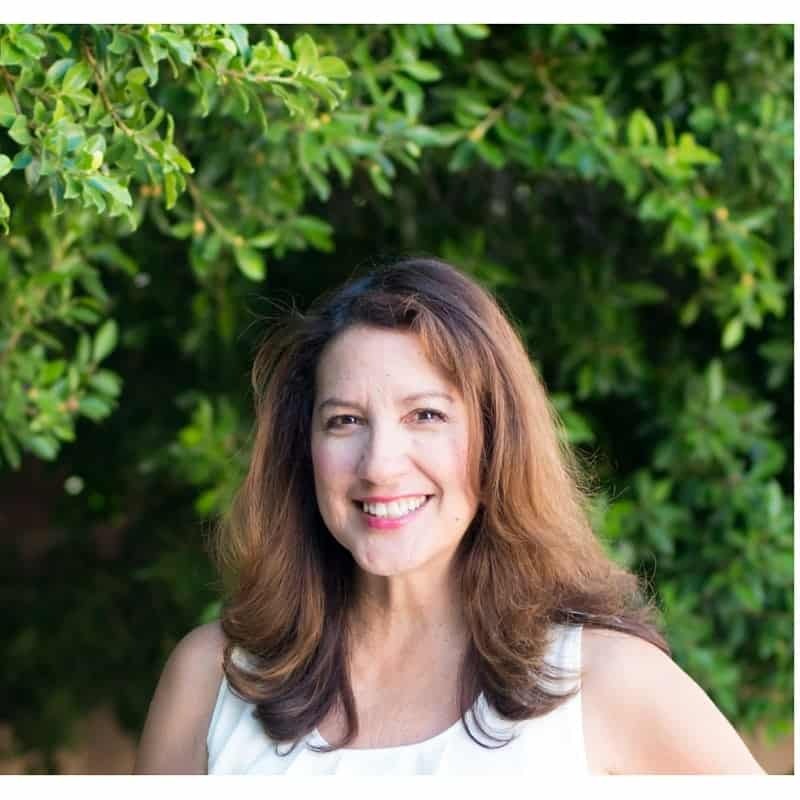 How is the new year going for you? 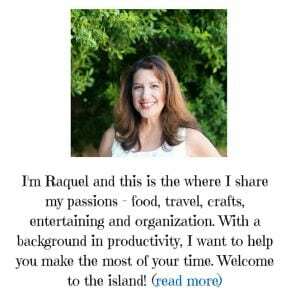 I have been doing some organizing and clean up for a fresh start this year. We have also been enjoying the football division playoffs. We are heading for the biggest game of the year and I am happy to say that my team is still in the running. With football viewing, comes football food. 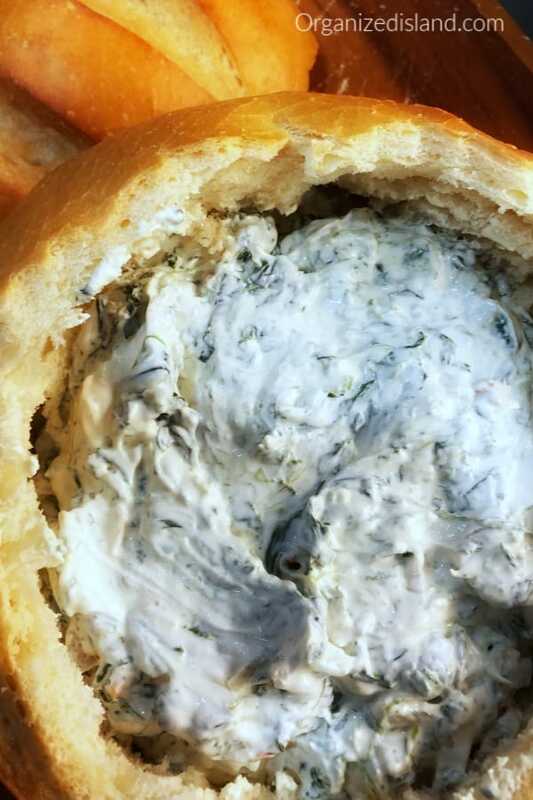 I whipped up this simple spinach dip the other day and also took a few minutes to make the dip in a sourdough bowl. 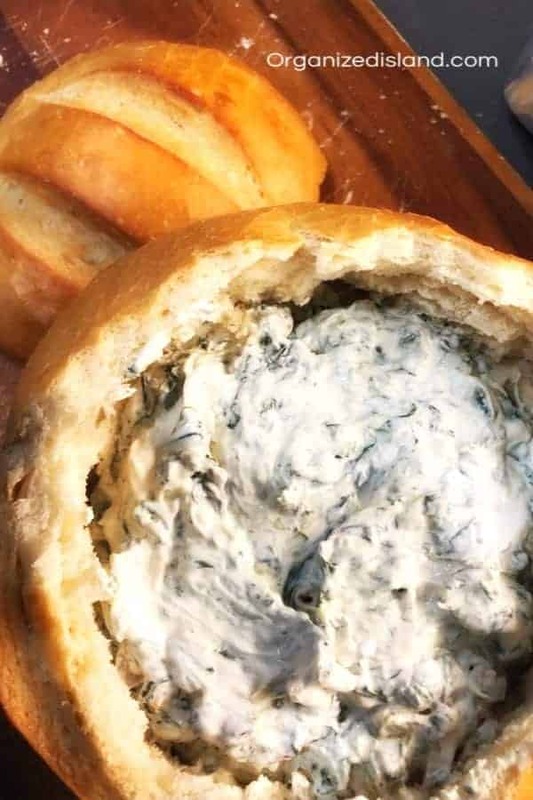 I like serving the spinach dip recipe in a sourdough bread bowl because it just looks so appetizing. It is really easy to make and if you are wanting to see how I did it, just check below. First slice off the top of the bowl about 1 1/2 inches from the top. Set aside. Using a bread knife, cut through about one inch from the edge, but not cutting into the bottom of the bowl. You want to leave about an inch on the bottom. Hollow out the bread and use for dipping or croutons. You can serve this with sourdough pieces, french bread slices, crackers, pita chips, and vegetables. It tastes great with all of them. 1 (1.8 ounces) package dry leek soup mix. 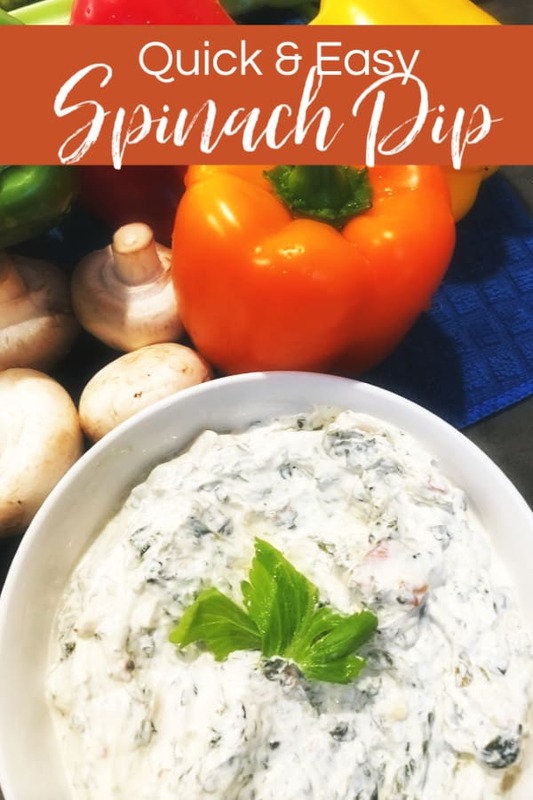 This Spinach Dip is a version I make using Knorr Spinach dip. It has a few additions to the original recipe. The dip is creamy and tasty every time! Thaw the spinach and drain. Put in a sieve and squeeze dry to remove excess liquid. In a large bowl, stir together the chopped spinach, mayonnaise, sour cream, Parmesan cheese, onions, water chestnuts, salt, pepper and dip mix. Chop the onions ahead of time and store in a baggie in the refrigerator. You can prepare this ahead of time, but I would recommend not making more than one day in advance for freshness. It’s good for about three days in the refrigerator, but I recommend only making it a day in advance so it’s at peak freshness! « Throw Your Best Game Day Get Together Ever! It really looks so awesome. I think treating bread as a bowl it is such a dream. And sourdough is my favorite. 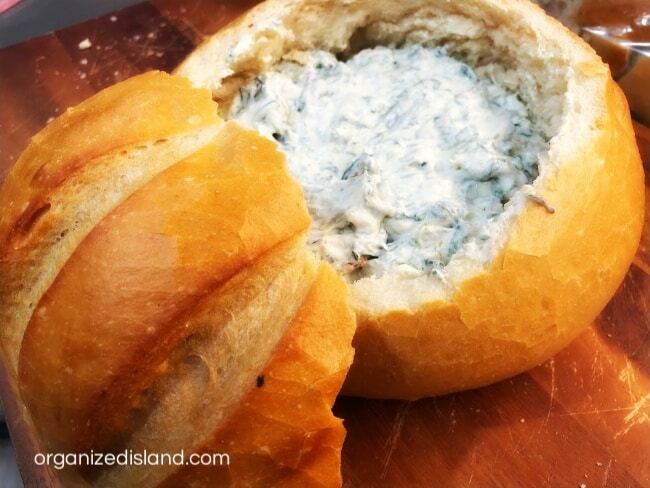 I’m not a big fan of spinach but my exception is that I love spinach dip.